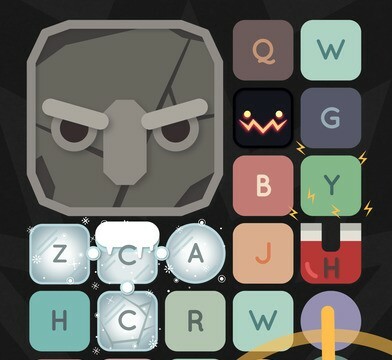 Put your brain to work by deciphering pairs of opposites in Antitype. 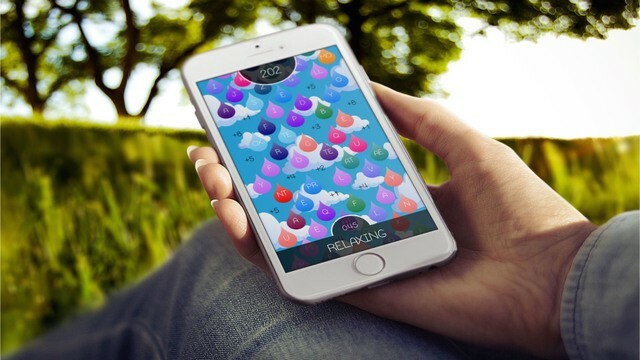 If you are looking for a word game with a little more sass, then BAIKOH is the perfect fit. 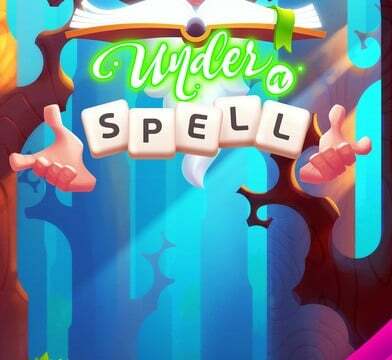 This new word game from Happymagenta will help you expand your vocabularly and even help you learn a new language if you desire. 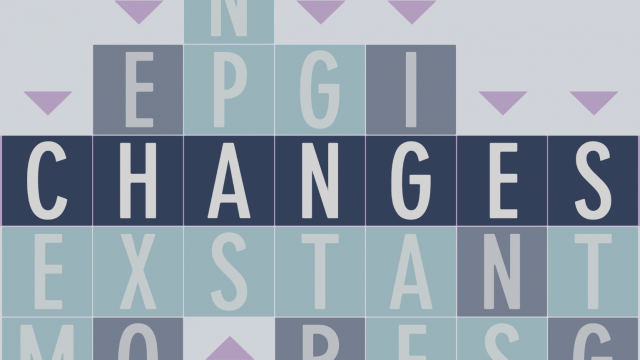 TypeShift is what happens when you combine anagrams, word searches, and crosswords into one delighful game. 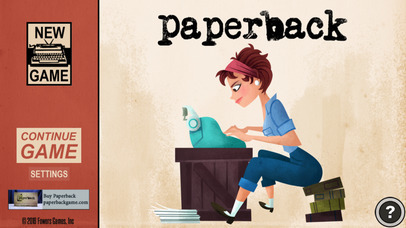 Paperback: The Game is now on iOS and it's a breath of fresh air for the word game genre. 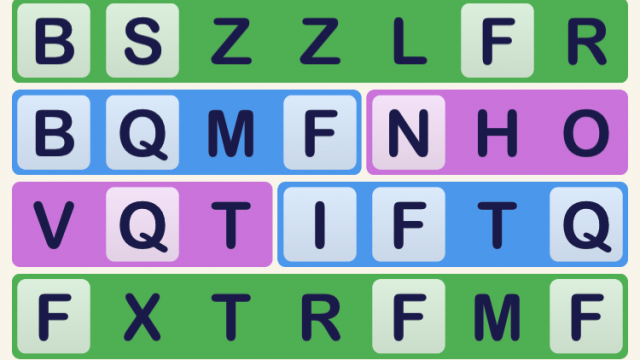 AlphaPit is a challenging new word game that wordsmiths should check out. Can you arrange the letters right to complete Word One? 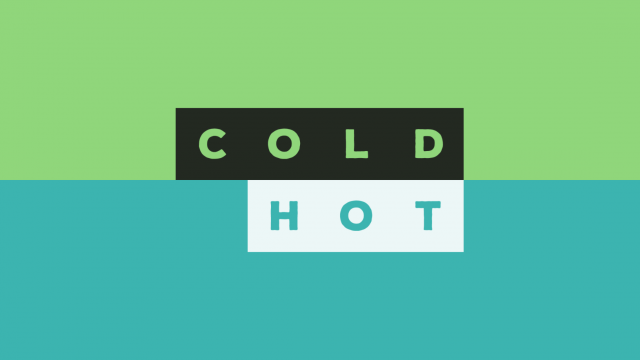 Don’t be fooled, there is only one correct answer in this new word game. What can you make out of the movies “Beaches” or “Sherlock Holmes?” Solve the puzzles to find out. 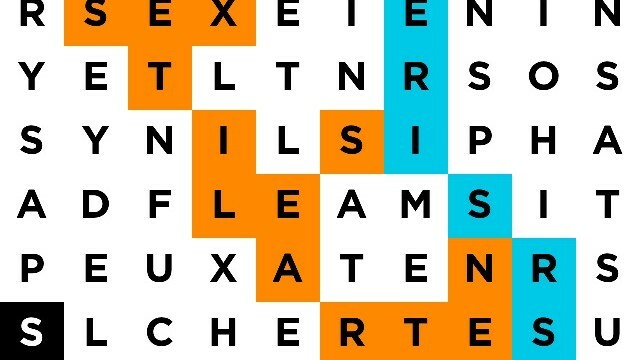 When’s the last time you tried a new word search game? This one offers three fun ways to play. 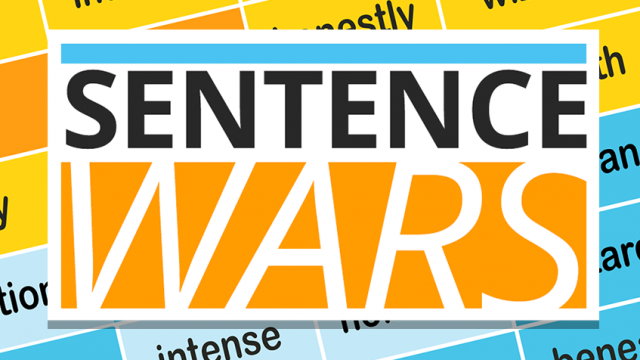 It’s a battle of silly sentences in this entertaining, new, two-player word game. 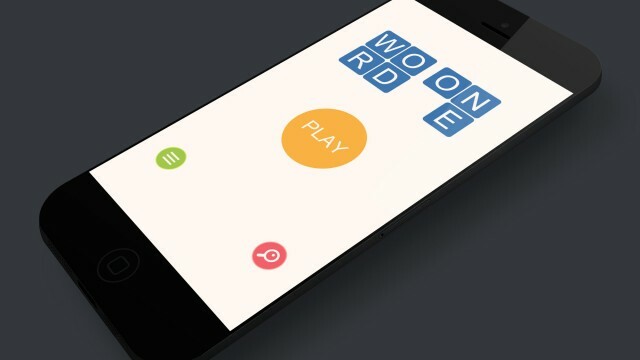 See if you can hold your own in this word and trivia combo game. 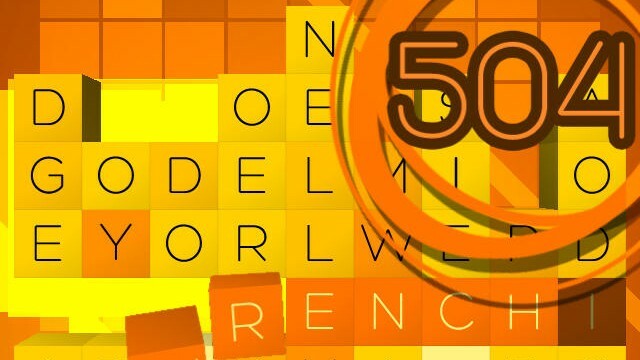 A new word puzzle game will have you unscrambling letters, but making your moves carefully. 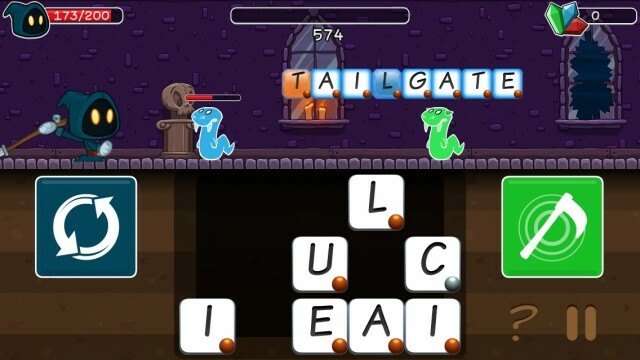 Unscramble the letters using clues in this relaxing, appealing word game. 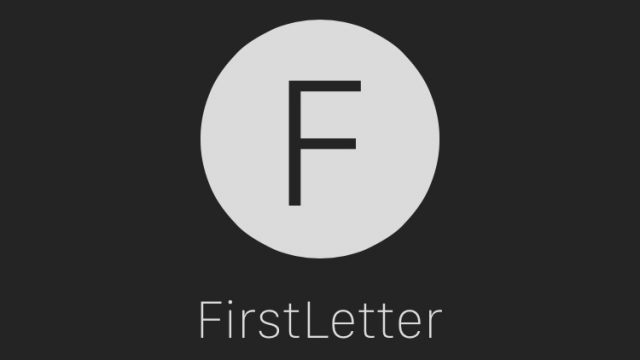 Can you guess the FirstLetter before time runs out? 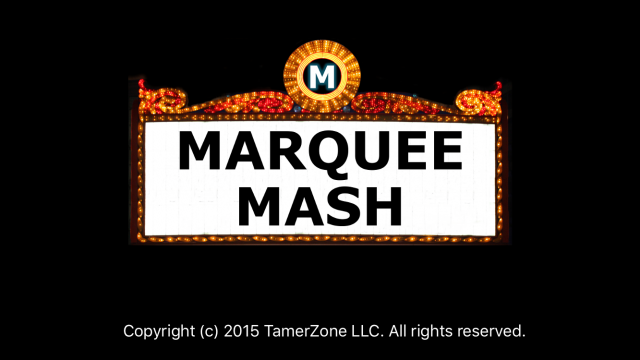 Try this new word game on your Apple Watch, but beware. 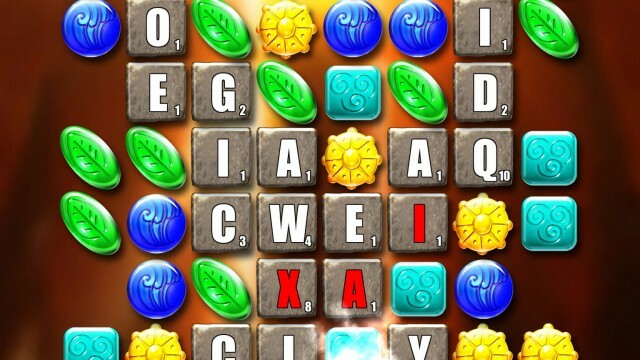 Save the little Languinis in this tile-matching, word-creating combo. 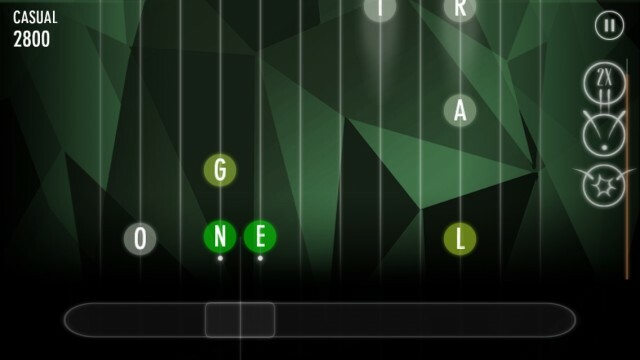 It’s raining letters and you have 60 seconds to create as many words as you can. 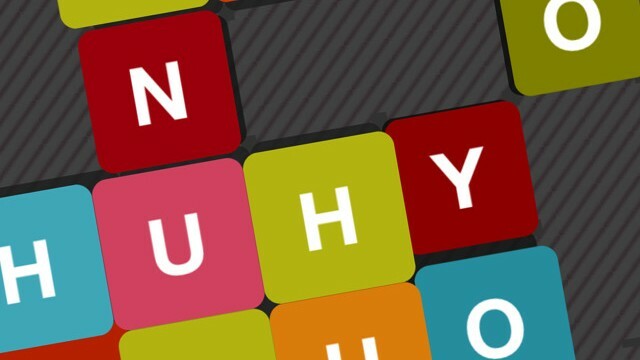 Play word games to expand your vocabulary. 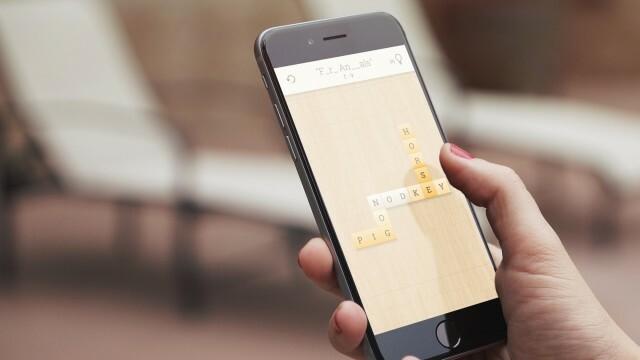 Alphabeats is a word game that is unlike any you've ever played before. 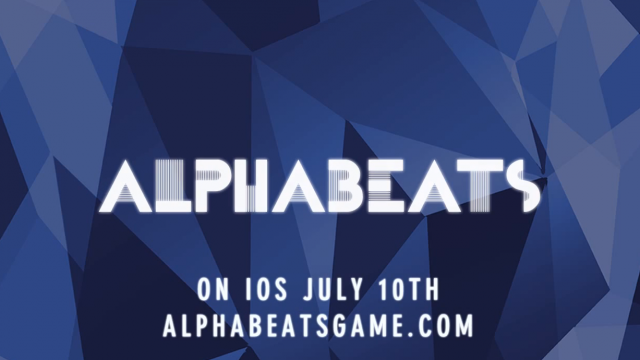 Alphabeats could be the most exciting word game we've seen yet. ALPHA 9 is a word game with enough originality to make it one of the more challenging games you'll get your hands on this week. Miss the classic game board and tile rack of that classic word game? 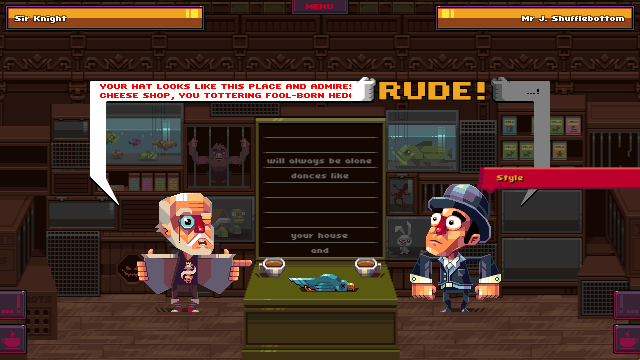 It's brought back to life in the brand new Quibbler. 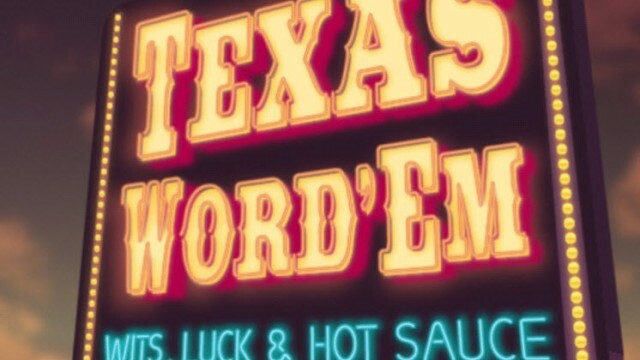 Do you have what it takes to outwit your opponent's vocabulary? 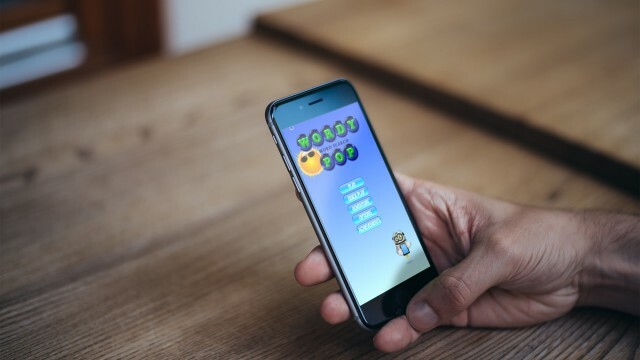 Find out in this brand new game from Robocat and Aller International.